Blimey, this ‘box is a BEAUT! 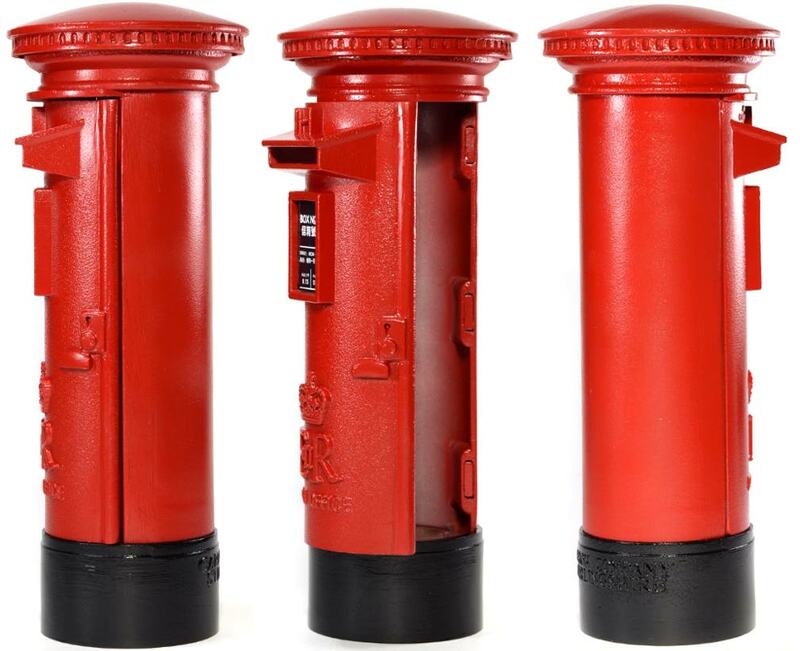 The new 1:6 scale Royal Mail postbox from SOAR ART Workshop is constructed of all-metal and will be available at most 1:6 retailers sometime during the first quarter of 2018. (Photo size comparison by Mark Otnes) Click to enlarge. Three closeups for the price of ONE— Superb craftsmanship in the new SOAR ART postbox is apparent from all angles. And take a look at that middle pic. YES! 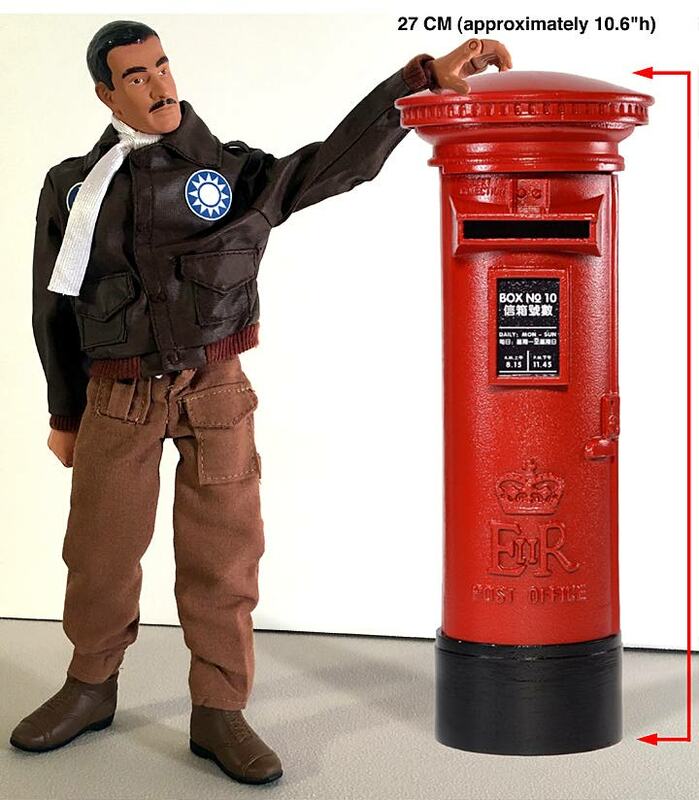 It even opens up so you can remove all of Action Man’s mail. That is out-STANDING! (Photo: SOAR ART) Click to enlarge. 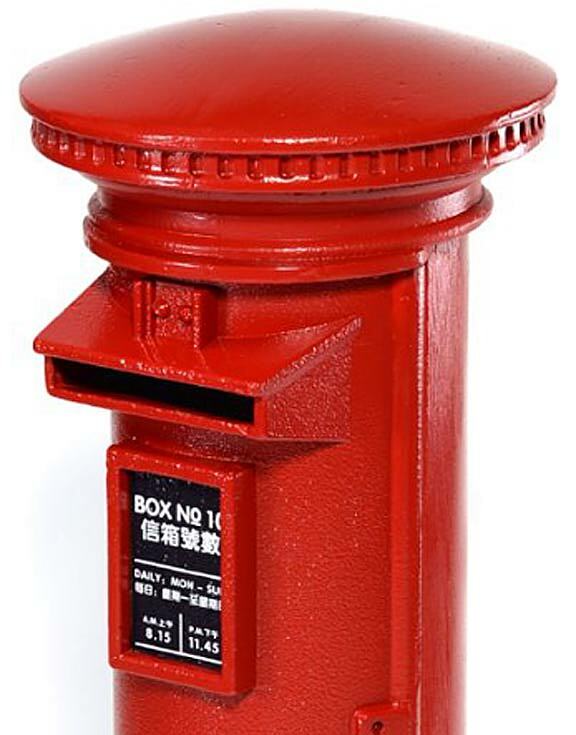 Bottom Line: Spec-wise, this RM postbox stands at a perfect 27cm tall (approximately 10.6″), is 10.5cm wide (4.1″) and weighs in at about 1kg (or 2.2 lbs). All told, this big boy looks to be a near perfect replica of the real thing. According to Alpha-C, you should probably expect a retail price somewhere around $62 plus s/h. Our advice? Start watching the usual 1:6 scale import/retail websites (Cots, Big Bad, etc.) for further information on price and availability. Happy Hunting! 12″ Vintage Fans REJOICE— This GIjOE logo T is an undeniable work of art. You might have trouble deciding whether or not you want to wear it—or FRAME IT! Be sure to pick one up this coming June 21-24 at JoeCon 2018 in Chattanooga, TN. (Photo: GIJCC) Click to enlarge. 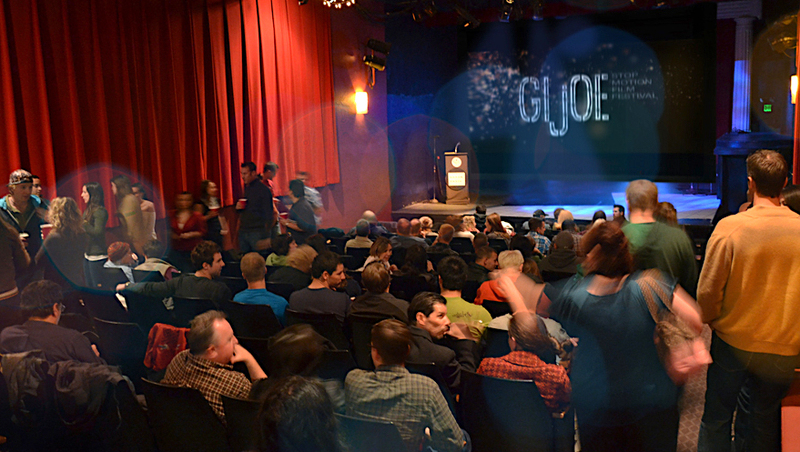 Bottom Line: If you’re planning to attend the “final” JoeCon in Chattanooga, TN on June 21-24, then you’ll be happy to know that registration for the upcoming mega-event is now officially OPEN over on the JoeCon 2018 website found HERE. Oh! While you’re there, you might consider picking up some of the nifty retro-logo gear also being offered. It all looks out-STANDING! Go, JOE! New Toy Series Premieres on Netflix—But the Question is: Will Fans Want to PAY to See it? There’s a New Show All About Toys—But Is It Worth The Cost? A new Netflix series (clumsily) titled, “The Toys That Made Us” is currently airing online (available to paid Netflix subscribers only), and (as you might expect) the show’s episodes each focus primarily on iconic brands such as GIjOE, Barbie, Star Wars, etc. Predictably too, the approximately 45 minutes of airtime each installment consumes is largely comprised of (familiar) video clips taken from OLD television commercials, OLD Saturday morning cartoons, and OLD comic book ads and/or catalogs (feeling OLD yet?). Sprinkle in assorted sound bites from “expert” talking-heads and uber-collectors, then tie it all together with “fluff” narration, and you have what amounts to a not-all-too-unpleasant way to spend the better part of an hour. Bottom Line: Since these new Netflix episodes are largely targeted to today’s attention-deficited, iPhone-obsessed viewing public, their video clips tend to be short and rather quickly cut. That can become VERY frustrating to diehard (i.e. older) toy fans who prefer to SEE all these vintage goodies for more than just a couple of seconds apiece. Similarly, the show’s so-called “expert” sound-bites also tend to be too short and shallow, and left us wanting to hear MORE (much more, actually). Finally, due to changing consumer viewing habits, it’s unlikely DVDs of this show will ever be offered, so… while much of the content is stuff you’ve probably seen before (likely for FREE on YouTube or elsewhere), if you don’t mind paying Netflix for the privilege of viewing their repackaged “exclusive content,” then you should take a look at the show’s teaser reel provided above. It’s cool! UPDATE (1-8-18): The TTTMU episode featuring GIjOE focuses primarily on the tremendous financial “gambles” Hasbro took when it produced both its original 1960-70s 12″ lines and then (again) later, its 1980s 3.75″ RAH figures. Many toy fans too, may not have known how GIjOE’s unprecedented sales success in the ’80s was responsible for restoring a (then) moribund Hasbro to a position of financial solvency and dominance in the toy industry—What a hero! 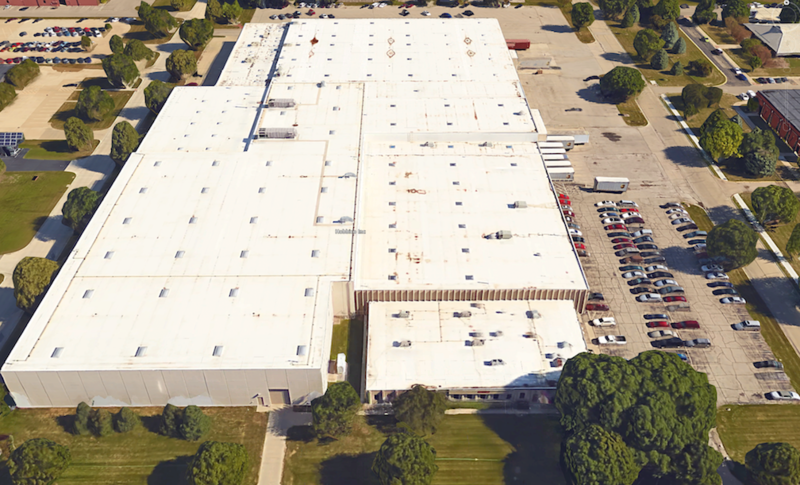 The episode also provides a well laid-out history of the company itself, its founding Hassenfeld family, and the key individuals involved in GIjOE’s development and creation. Especially enjoyable to the staff here at The Joe Report (who viewed the program), was the inclusion of such familiar and friendly faces as Larry Hama and Derryl DePriest. What great guys! Fans of 12″ GIjOEs may feel somewhat short-changed by the episode’s content, but overall, it was very well done. Go, JOE!